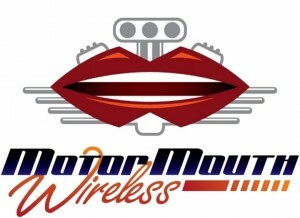 Motor Mouth Wireless is offering 20% discount on cellular telephone accessories with their membership card. Limited to in-stock accessories. Discount applies to all accessories, excluding prepackaged accessories that are included with the purchase of telephone handsets. Cricket handsets are also ineligible for discount.